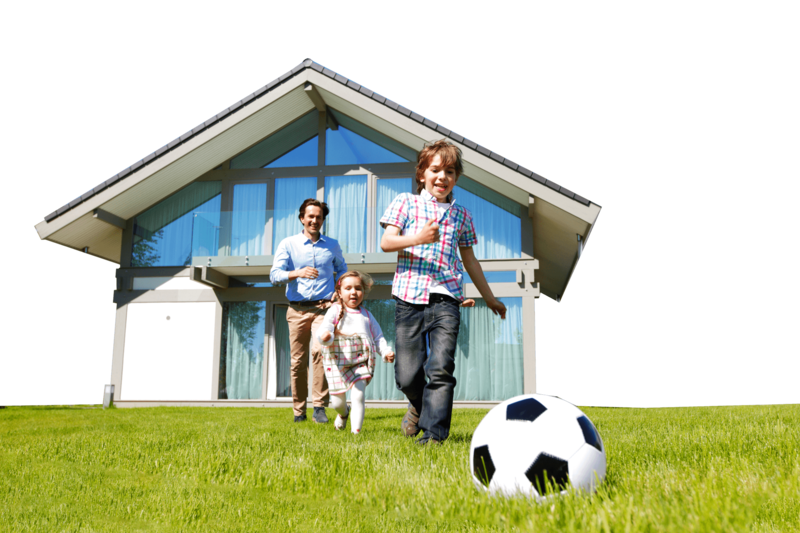 Protect the home and it's valuable contents with owner occupier insurance. Complete peace of mind at an affordable price. Don't take the chance, get the right cover today. · properties of non-standard construction – wood, steel frame, plastic etc. · customers who run businesses from home, working or trading from home such as Hairdressing (beauty), B&Bs, child-minding, video/photography productions etc..
· Bed-Room rated product offering Blanket cover of £650,000 for buildings, £65,000 for contents and £20,000 for Personal Possessions (single article limit is £10,000). · Student 90 days between lets cover for properties let to students, to cover them during the summer void period. Un- Occupancy conditions will still apply, but cover would not be restricted to FLEEA. This will be case by case basis.